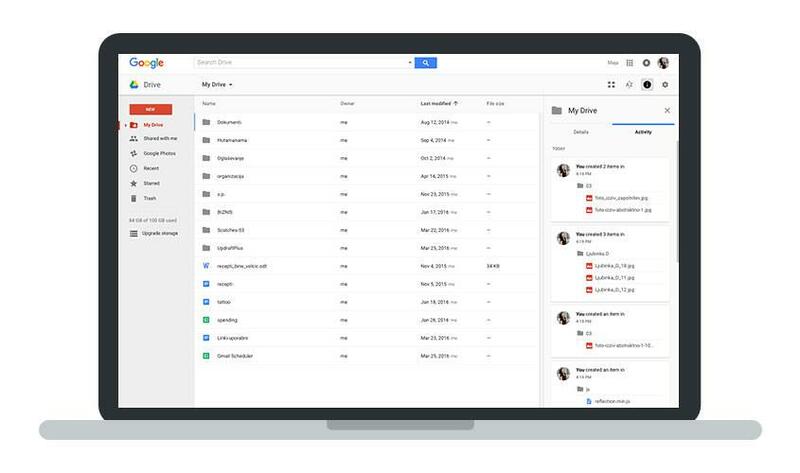 Sometimes too many options of tools are the primary cause for a total lack of productivity. So without further ado, I share my favourite tools that helps me to be and stay more productive. 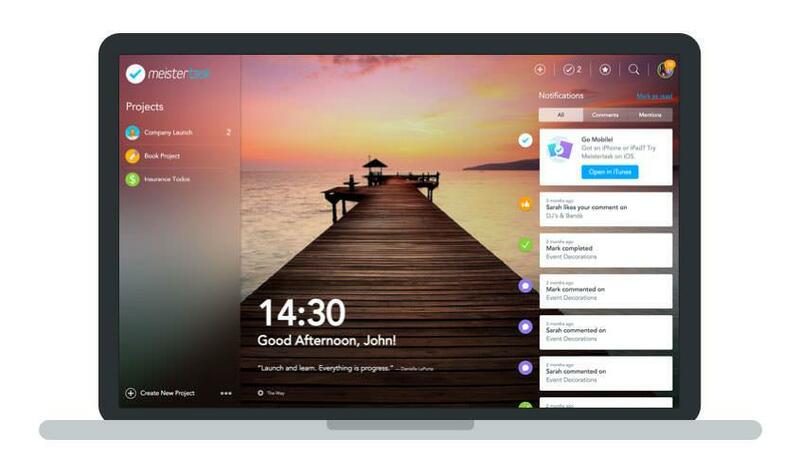 Meistertask is my project and task management tool for my business. 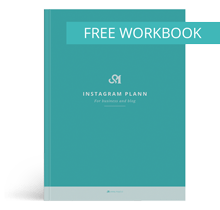 This is simple, Intuitive and nice designed tool that help me stay on track with my projects. I use it also as a time tracker. When I collaborate with someone else I can also share project and stay on track as a team. This app is great to capture and connect your notes, photos, and sketches. Lately I am obsessed with it. 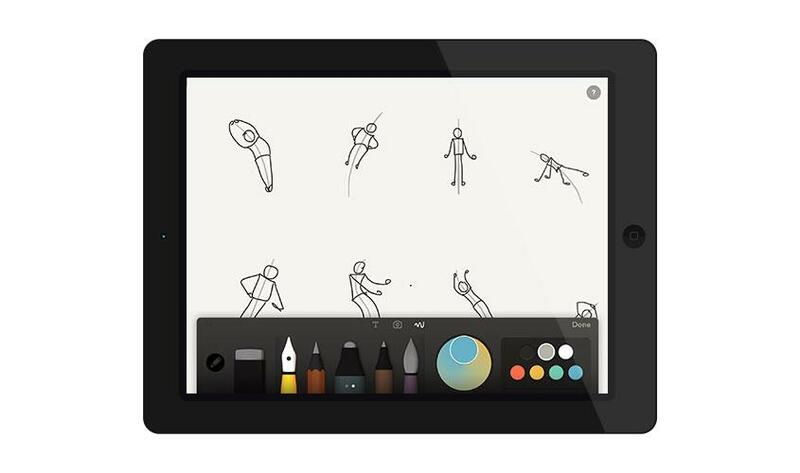 I use it on my iPhone and iPad to create diagrams and drawings (sketches and drawing on photos). I love it because it’s simple but powerful app. The only thing I miss is sharing in pdf format. 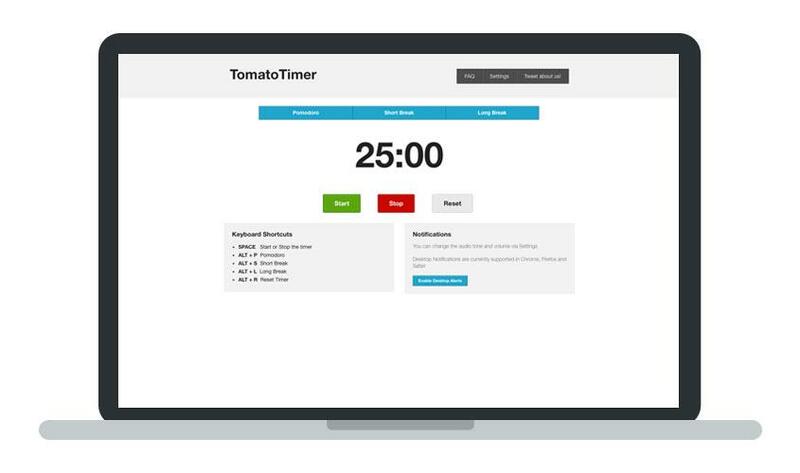 The Tomato Timer I use for Pomodoro technique. It is a great tool to alert me when the 25 minutes is up so I can get up and take a quick break. It is especially useful when I want to do tasks that are not my favourite, but have to be done. Also, when I don’t feel motivated this technique help me a lot. For my creative work like drawing, sketching, brainstorming I usually don’t use it. Wunderlist I use for sharing a shopping list with my partner. Great, fast app that let you create different to-do lists. 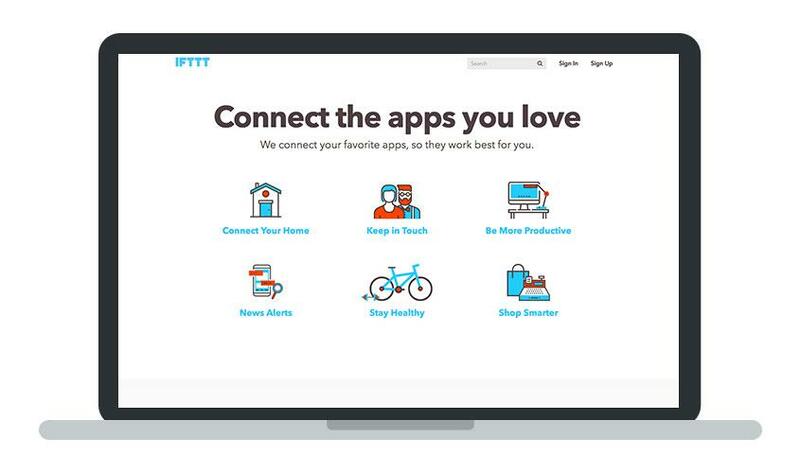 IFTTT is a great tool to connect your apps. I used it to automate post from my blog to some social media. 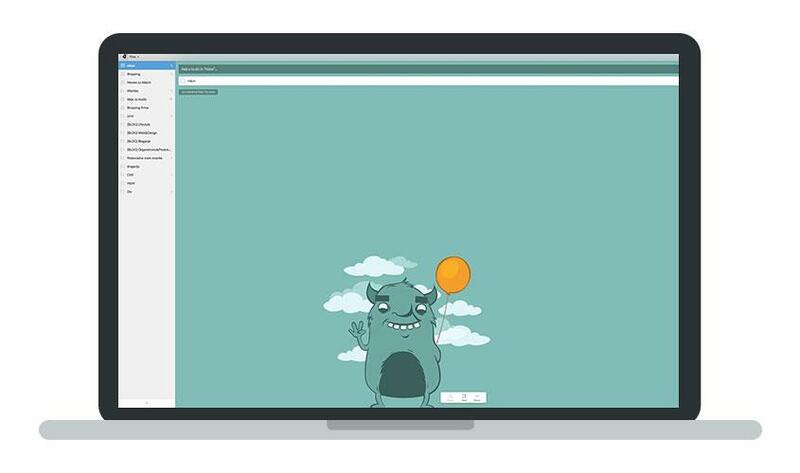 With this tool you can simply combine emails you love into the Rollup. The Rollup appears in your inbox every day at the time you choose. But the best thing is that you can easily unsubscribe from emails you don’t want anymore. On one place. Passpack is online password manager tool. 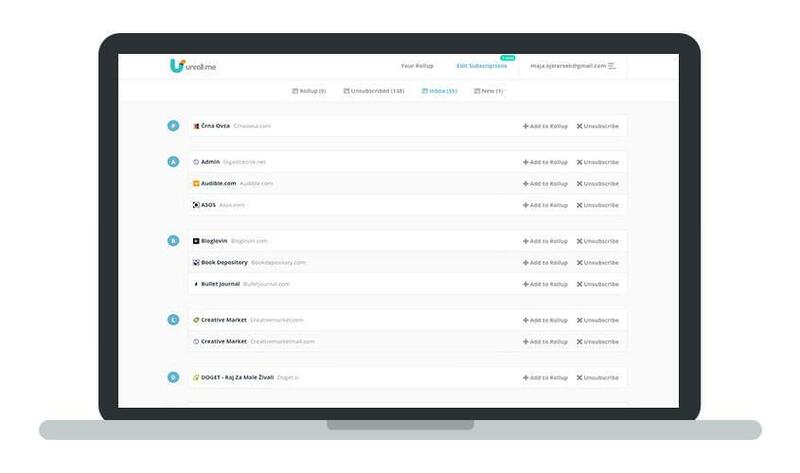 It helps me to organize passwords and store them all in one place. I use it to keep most of my passwords in one place, but I don’t store the most important passwords there. Feedly is the best tool to organize and read your favourite RSS like blogs, publications, and Youtube channels. 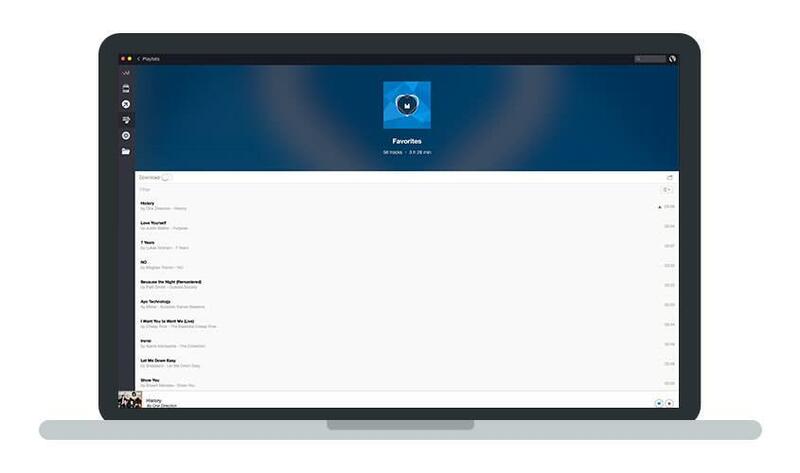 To listen music, Deezer is my favourite tool. Because It lets you choose from pre-made music playlist and also let you create your own. Sometimes while I work I like to listen book. 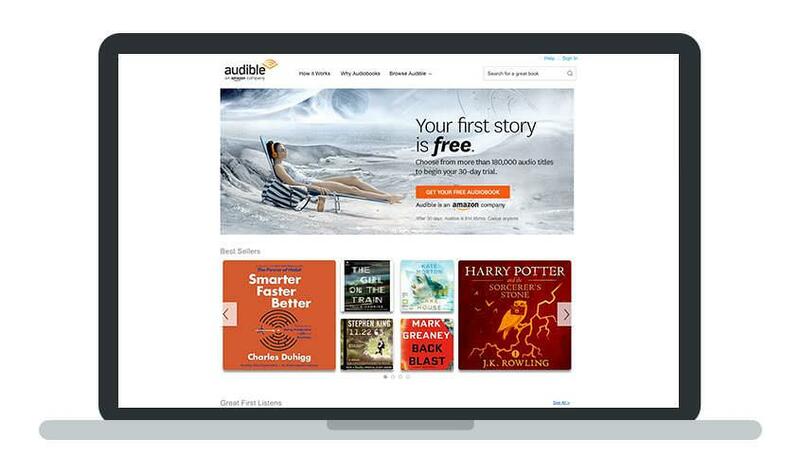 Audible is great tool for that and has a really big collection of books. These are all awesome resources – the Tamato timer is genius! I of course love Feedly too!